Sound market research is important. A major return for your property investment is maximized when you base your purchasing decisions on it. Of course, there’s nothing compared to an actual site visit. Photos posted on a property listing site or in the promotional materials might be very different than the actual house itself. You should also consider the demand for rental properties in your chosen area. This is to determine how fast you can find tenants and avoid long periods of vacancies. It is also very important when your mortgage is dependent on your rental income. In this case, it would be wise to contact local agents and inquire which properties are renting fast. As a safe and reliable investment, property investment could help you improve your overall tax position. Investors’ ability to borrow is a considerable portion of the property value. 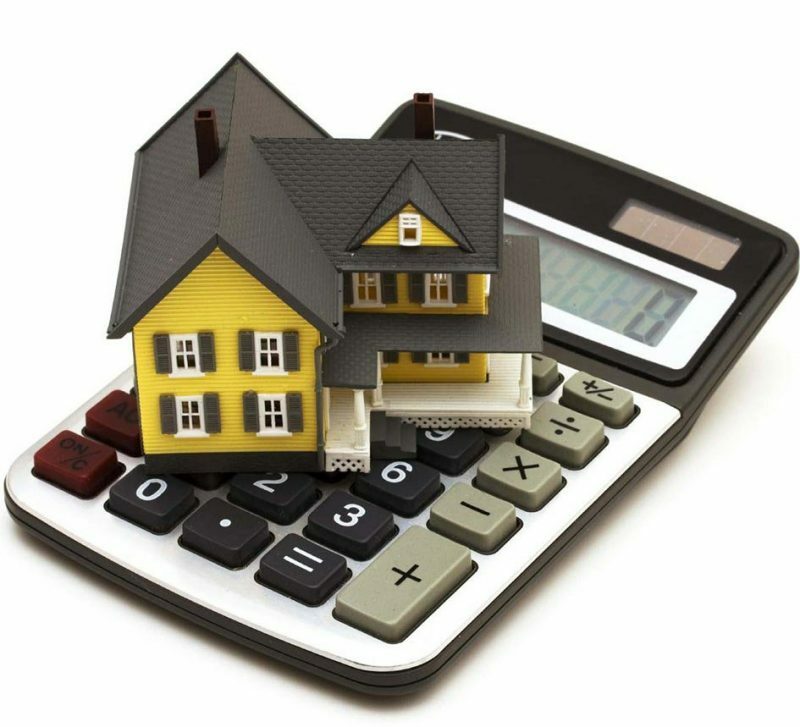 They also enjoy tax benefits based on the financing structure of their property. The type of property and estimated income affects this as well. The owner is taxed on the income if the investment returns a profit. If a loss is declared over the fiscal year, the owner could reduce the taxes he pays through offsetting the loss on other income. When an investment property incurs a net loss and this is offset against the income, this is referred to as ‘negative gearing’. Investors must be well aware of negatively geared properties due to the size of their deposit. Still, others opt to manage their properties on a loss for tax purposes. Another to consider is investment properties, when sold for a profit, will sustain Capital Gains Tax (CGT). You should take a note of this when evaluating your property investment plan. As well as the potential profit from a property sale. It is important to ask for an accountant or a qualified tax adviser’s opinion before venturing into property investment. Previous Article: What’s Your Buying Strategy?